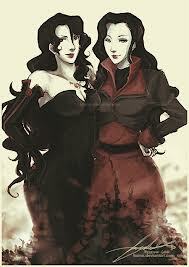 Lust and Asami. . Wallpaper and background images in the anime debat club tagged: lust fma anime. Indeed I did. Lust is the reason I like Sato.